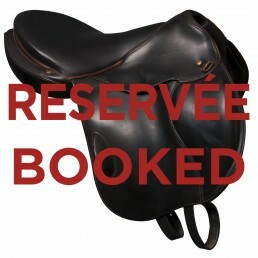 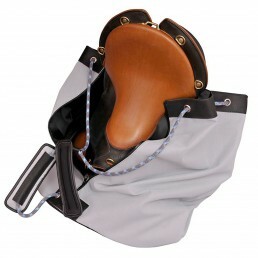 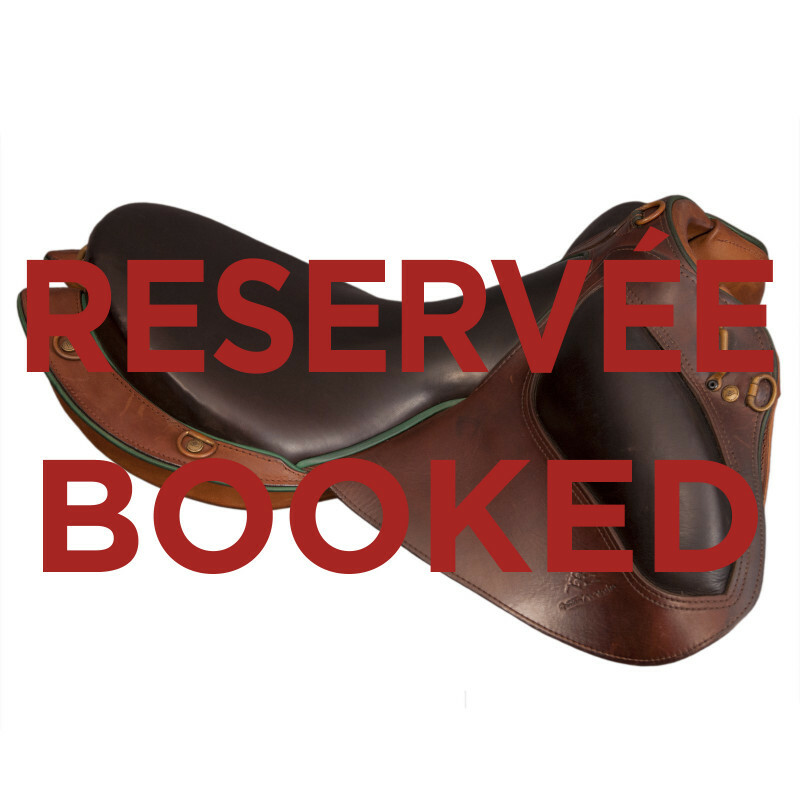 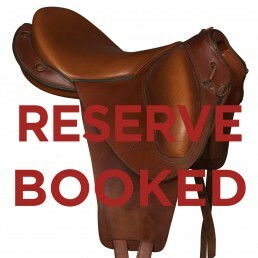 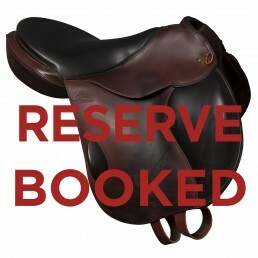 Sporty and versatile outdoor saddle [Booked]. 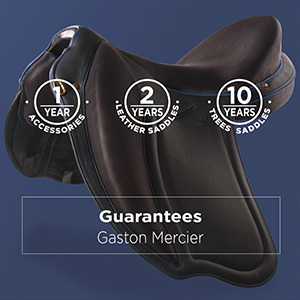 In our range of sports and versatile saddles, the Margeride is among the purest and lightest outdoor stool. 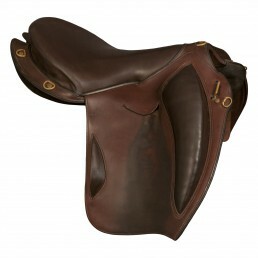 Short wedges, specific fenders, composite tree and wraparound cleats ideally place you to save the efforts of the rider / horse couple even more. 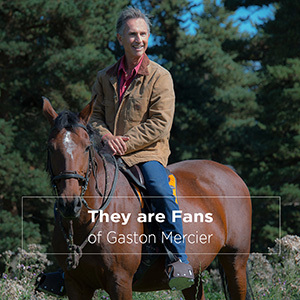 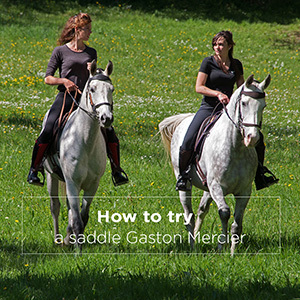 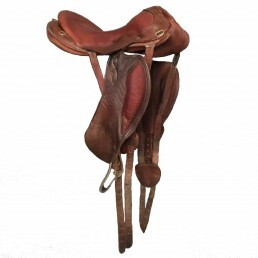 Sitting or balancing, this saddle will surprise you with its versatility and the feeling of safety that it provides in being one with your horse. 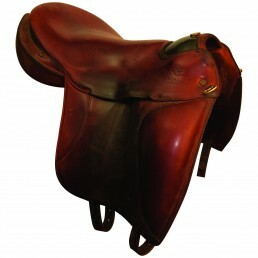 Sold with two saddles padd, fenders size M, leather stirrup S walnut, girth 70 cm and strirrups.